(TibetanReview.net, Jan15’16) – The executive head of the exile Tibetan administration at Dharamshala, India, Sikyong Lobsang Sangay on Jan 13 concluded a six-day visit to Japan with an informal breakfast meeting with some of the county’s lawmakers, said the exile administration on its Tibet.net website Jan 14. The statement said the meeting was held at the House of Representatives building in Tokyo but did not specify how many lawmakers took part in it, or which political parties they belonged to. The Sikyong was stated to have explained to the lawmakers about the critical environmental, human rights and political situation in Tibet under Chinese rule. In particular, he has spoken about the large number of Tibetan self-immolation protests that had taken place under Chinese rule since 2009 and his exile administration’s commitment to the middle way approach of seeking autonomy under Chinese rule, not independence. He has said the approach had won support from many world leaders, notably US President Barack Obama and EU President Donald Tusk. 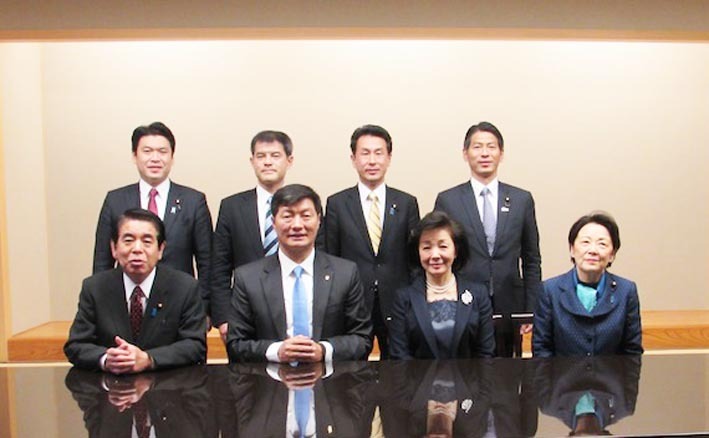 The Japanese MPs were stated to have expressed solidarity with the Tibetan people and to have assured their continued support towards the Tibet issue. 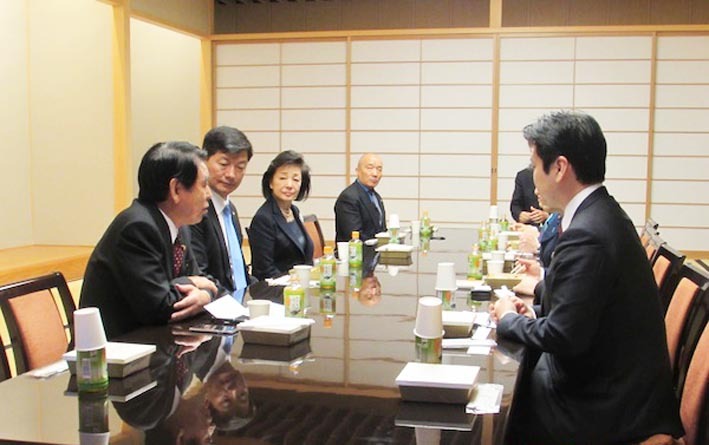 The Sikyong was also stated to have held a separate meeting with the Chairperson and members of Japan Institute for National Fundamentals, a Japanese think-tank led by Ms Sakurai Yoshiko, a Tibet sympathizer and member of Japanese parliament. During his current visit, the Sikyong gave a series of talks at Japanese colleges and visited the new Office of Tibet building in Tokyo. The Sikyong had earlier visited Japan in Apr 2012.